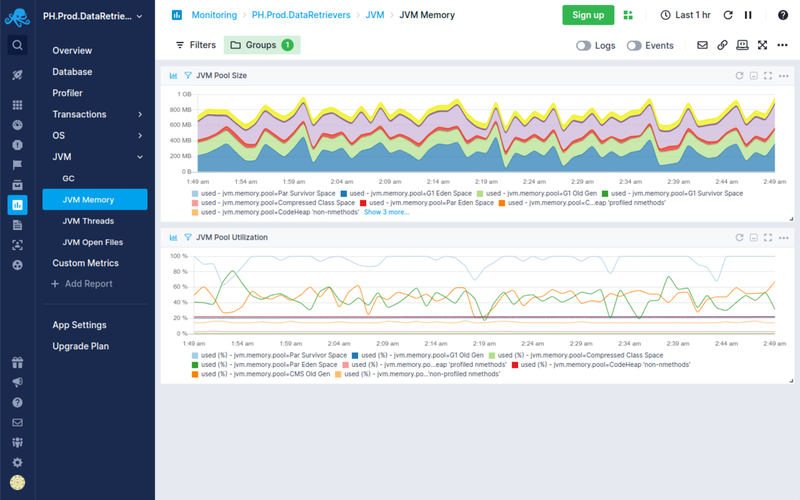 Improve Java performance by finding bottlenecks in your and 3rd party applications and services. 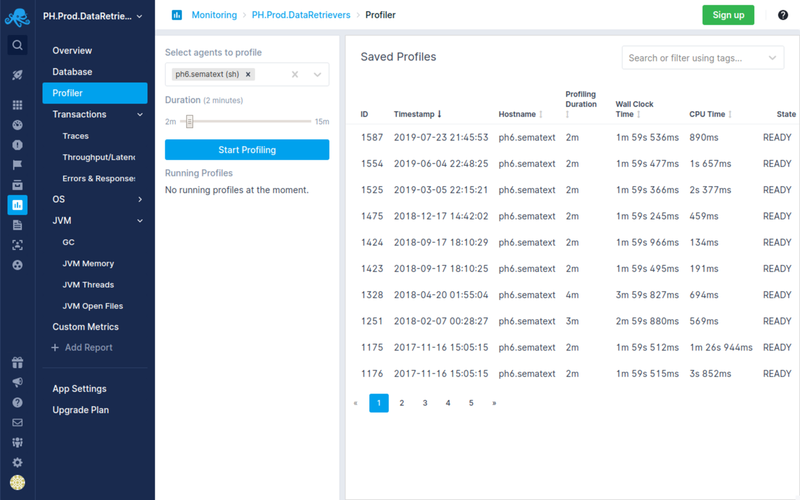 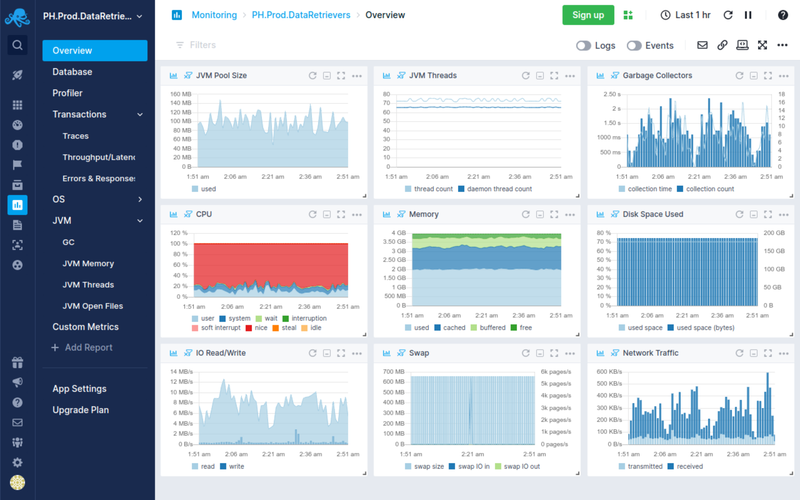 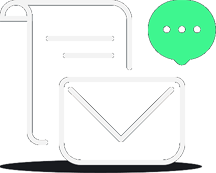 Sematext all-in-one solution provides you with all monitoring tools to observe your whole application’s health while automatically finding bottlenecks in your infrastructure to optimize application performance and reduce costs. 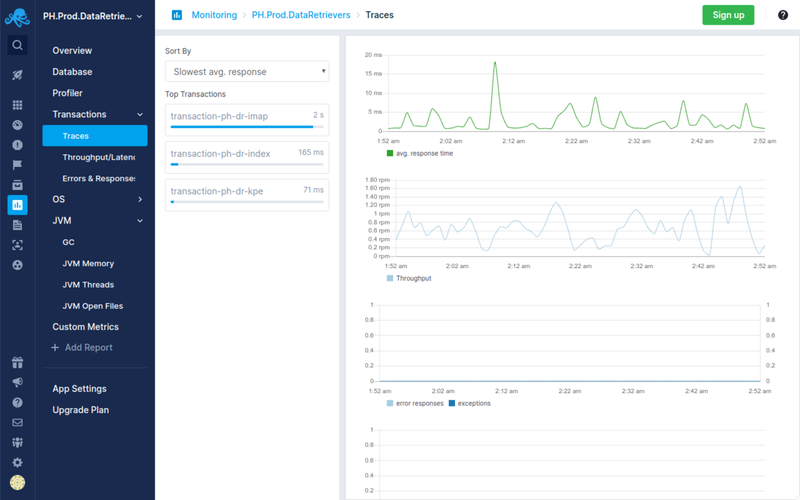 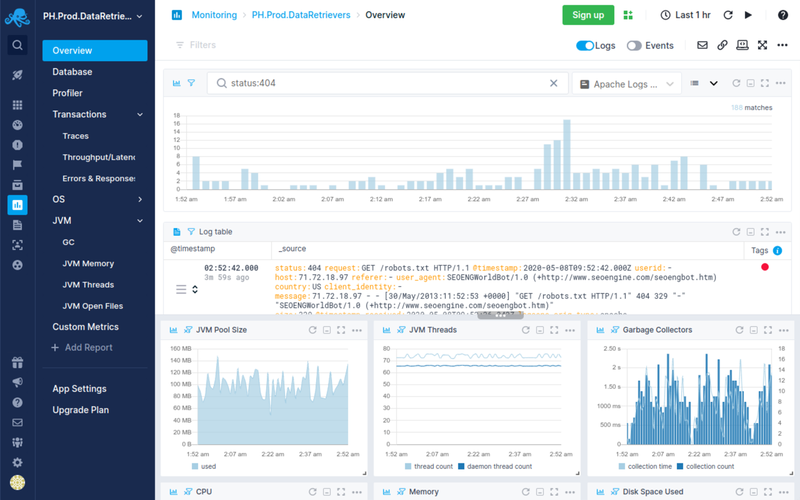 Real User Monitoring, Transaction Tracing, Infrastructure Monitoring, Log Management: Finally together in one innovative solution.